This procedure is possible in both the side-lying and the beach chair positions. The abduction cushion of the medi SAS 15 has a thicker and a thinner end. 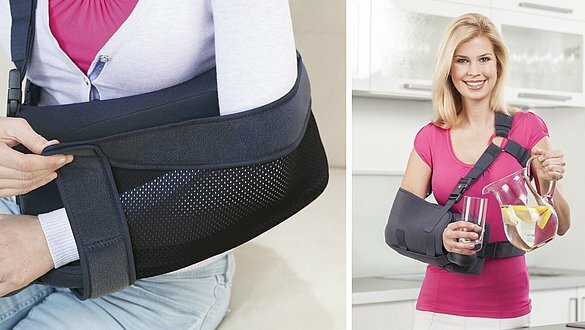 Once the medi SAS 15 has been adjusted properly, you can don the product alone after the operation depending on the degree of mobility, whereby excessive strain on the operated shoulder should be avoided. Place the forearm with the injured shoulder within the arm pouch and close the pouch above the hand with the help of the Velcro fastener. Now stand straight and fasten the shoulder and abdominal straps. 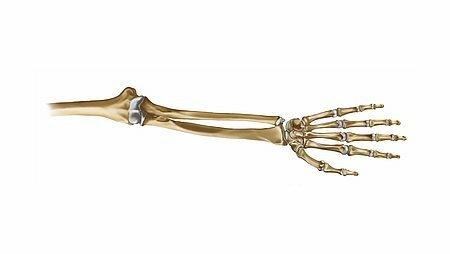 If necessary, ask for help to avoid damaging movements of the operated shoulder. The medi SAS 15 should be worn during the day and at night. 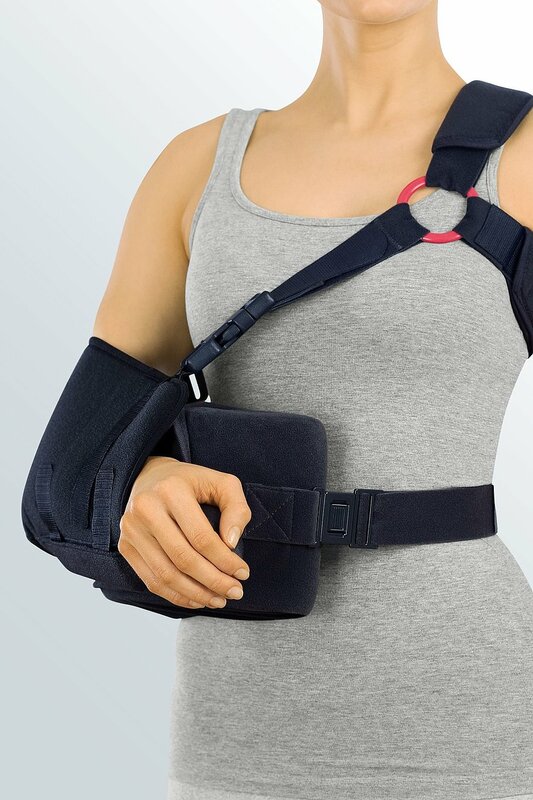 Here you can find more information about our medi SAS 15 shoulder abduction splint.